Hello, my travel loving friend! When thinking where to start on blogging about my last trip, I figured I better start at the beginning. 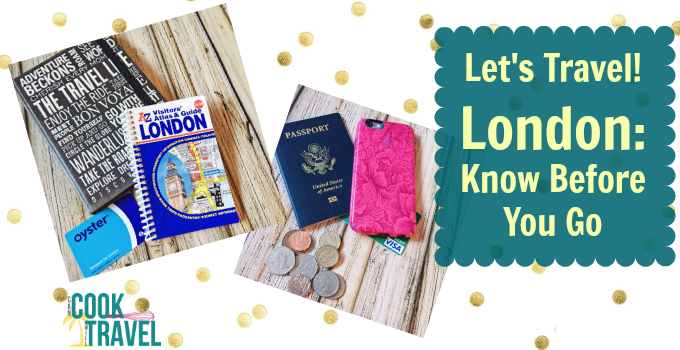 Having lived in London before, I had a bit of knowledge on what to expect, but if you don’t … well it’s time to know before you go. Because if London is what you desire, then I KNOW you’ll be there! This was actually the first time I went to London on vacation, which is totally different than when you move there. I lived there one Summer before smart phones, online banking, and having the world at your finger tips online was a reality. (That suddenly makes me feel super old!) Then when I moved to London, I got a UK phone, a London bank account, and school was the center of my life. So I had to adjust my mindset a bit this time around and think of it from a vacation aspect. So here are a few basic travel tips that were SUPER helpful for this past trip. Call your bank and credit card companies and let them know you’re going to be traveling out of the country so that they don’t decline your transactions when you’re away … because that’s embarrassing and super inconvenient. Ask if you’ll incur additional charges when you use that card. For example, my bank charged an international service charge (but it was very minor). That way you’re prepared. Cell Phone Carrier – Call your carrier and let them know you’ll be traveling internationally. Often there are international plans you can get on temporarily for a small charge or maybe even free. My carrier put me on a plan for free that let me get free texts, free data up to 1 GB, and a small charge for phone calls. Be in the know, because trust me, we’re so dependent on our cell phones that you will “need” it. 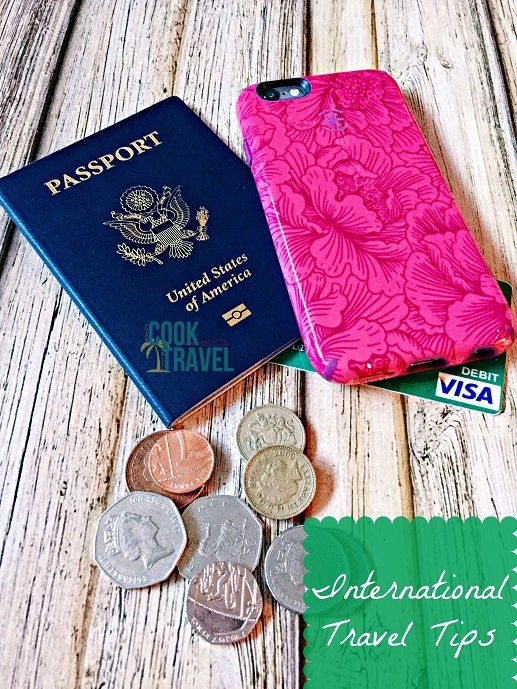 Cash – Have some cash on hand for your trip. Then when you arrive to the country you’re going to, exchange it so you have some of that country’s money. My sister and I can attest that it’s super useful to have, and it gives you a little peace of mind knowing that you have it just in case. It’s great for tipping at restaurants, tipping for tours you go on, paying for a cab if necessary, have change for public restrooms (yes, sometimes you have to pay), etc. Pack Light! – I can’t emphasize this enough. You really don’t need all of the clothes and shoes you think you want to pack. You’ll re-wear a lot of your clothes. So bring comfy shoes for walking, some flats or shoes for a nice dinner, and that’s all you need. A couple of pairs of jeans and layering shirts. Just check the weather before you go, so you’re prepared and know if you need a coat, lots of layers, a scarf, etc. This tip is near and dear to my heart as I detest lugging around bags and get rather cranky. Carry on your luggage if at all possible as it makes traveling and your sanity a TON easier. Now if you’re used to traveling abroad, the above tips are ones you’re probably already doing, so way to go, you!! And when it comes to London, there are a lot of things to know before you go. I kinda take these things for granted as they were ingrained in me, but you need to be aware of them so you know what to expect. The Tube – Basically this is London’s name for their subway system. It operates in Central London and expands out into the suburbs as well. So when you pick your hotel, you’ll want to be sure you know what the nearest tube stop is, as it’ll be your hub. 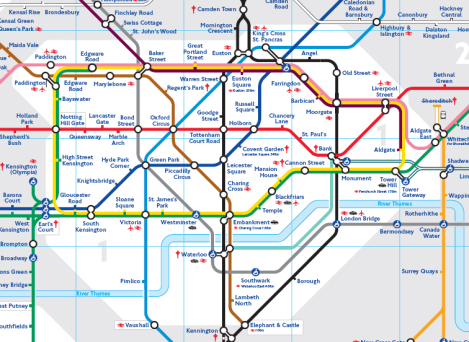 And as you plan your sightseeing and taking the Tube, know your route before you leave. That way you’ll know which stop you want to get off the train at and which line(s) you’ll take to get from your hub to your destination … making your traveling less stressful. I love riding this way, and it’s easy once you get the hang of it. And to make your life easier, there’s an app called Tube Map (here’s the link for the app in iTunes) that gives you TONS of info, and helps you figure out the best route from one tube station to another. This would have been nice when I was new to the city back in the day! Oyster Card – Funny name, but the oyster card is really handy. Basically it’s a card you can use and add money to as needed that will allow you to ride on the Tube and get around super easily. When you fly in to London, you can get an oyster card from the start right at the airport. Follow the transportation signs to take you to the trains and their agents will help you to figure out how much to add to the oyster card based on the length of your trip. Journal – This is a must whenever I travel. I journal every day, but I would be lost if I ever forgot it when on a trip. It’s a great way to not only get your thoughts down but also to chronicle where you go each day. This makes editing and saving photos a breeze to identify once you’re back home and organizing them. Because let’s face it, cathedrals, museums, and landscapes all start to blur together after a while. Have a game plan – Have a basic idea of what you want to see. There is SO MUCH to do and see in London, so if you know what you want to fit in, you’ll be more successful and see all you desire. I’ll go into my favorite spots in the city in an upcoming post, but just know that you probably won’t get to see everything, which is a great excuse to make a trip back. 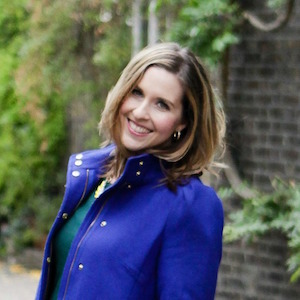 Don’t forget to enjoy London – Aside from the famous locations that you’ll want to see (Big Ben & Buckingham Palace, I’m talking to you! ), there is a lot to experience in the city itself, which is simply amazing. Pubs are integral to the culture of the UK, so be sure to pop in a few pubs. They are EVERYWHERE and are all unique, so it’s fun to check them out. The parks are plentiful and absolutely GORGEOUS. And between the shopping and exploring of the city, there is a ton of walking involved, which is a favorite activity of mine. Just walking about and really seeing the city will make you realize the history and beauty that is London. 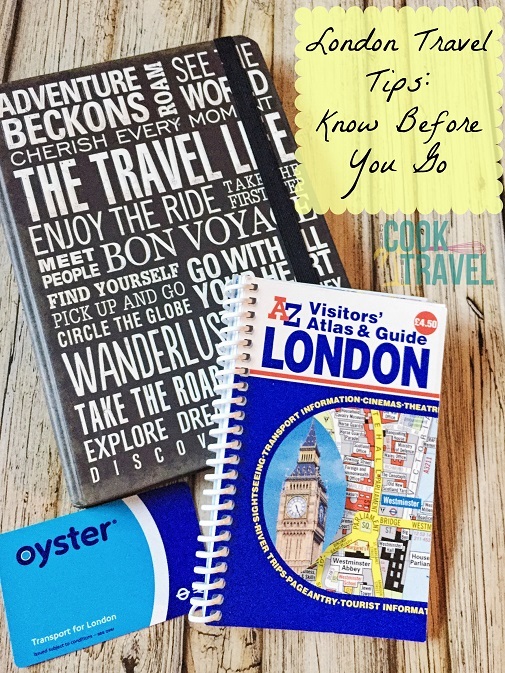 London A to Z – This is a guidebook that you can get that I find helpful for navigating. I have never gone to London without this book, because it’s a map that shows you street names, tube stops, and helps you figure out what tube stop to take and where to go when you exit the tube to find the Tower of London, for example. It is a big city after all. Plus the back has a tube map on it for quick reference. It also comes in a Kindle version as well that’s inexpensive. I hope these tips are helpful to you and inspire you to go out there and travel as much as you can with ease. Getting around London is pretty easy when you have the tools you need. Live big and travel often … you will not regret it! Stay inspired & know before you go!